From The Kissing Booth to Set It Up, Netflix has positively dominated the rom-com scene this summer, but the streaming giant’s newest film, To All the Boys I’ve Loved Before, may just be its best yet. (Not that I’m biased, or anything. 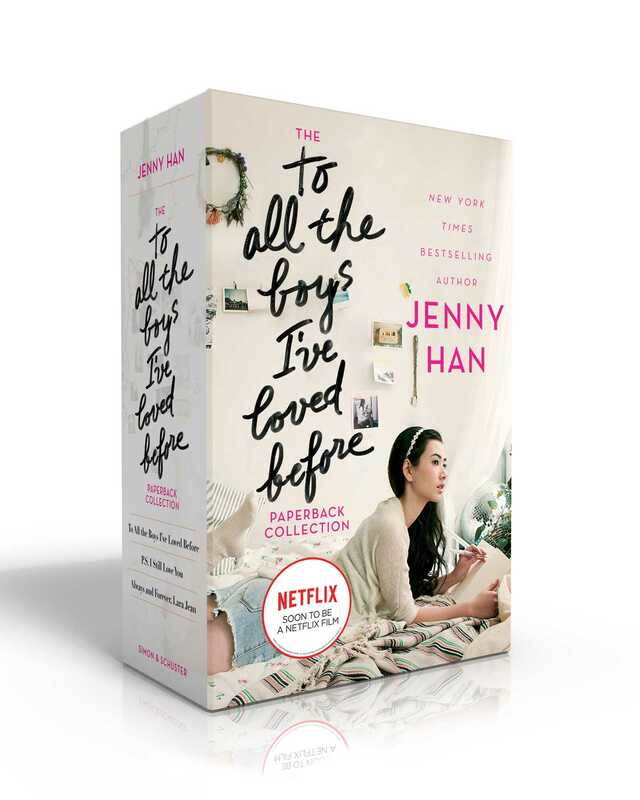 )* Based on Jenny Han’s beloved YA novel by the same name, To All the Boys I’ve Loved Before follows 16-year-old Lara Jean Song Covey on a year of self-discovery and romance after the secret love letters she’s written to each of her five crushes end up getting mailed to them. (Oops!) The movie has everything I adored in the book: delicious angst, awkward/hilarious misunderstandings, sweet family bonding, and a whole lot of swoon-y moments courtesy of one Mr. Peter Kavinsky, a.k.a. the best fake boyfriend on the planet. In fact, my only complaint about the movie is that it ended, because I just thought: What am I supposed to do now??? If you, too, are desperate to recapture the feeling of watching To All the Boys for the first time, here are 5 books I recommend adding to the top of your to-be-read pile. 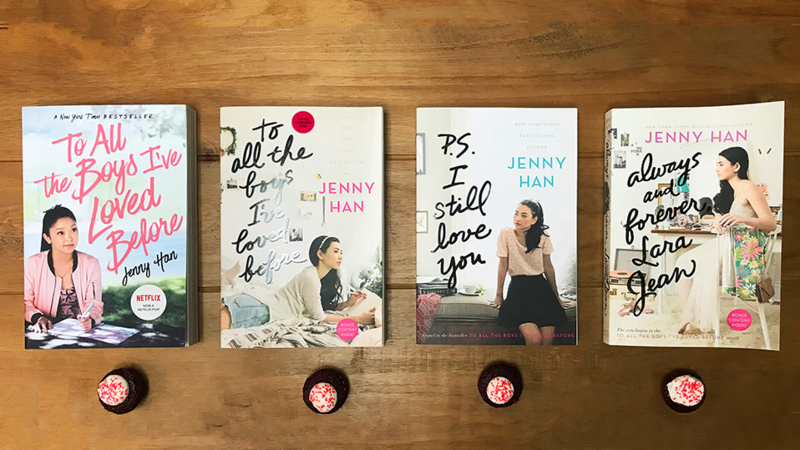 Did the ending of the movie leave you craving more of Lara Jean, Peter K., and the Song sisters? 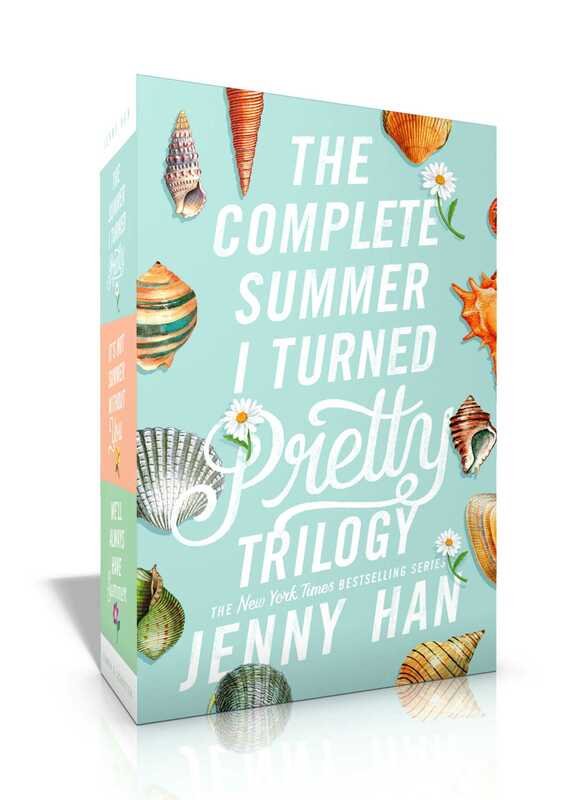 Don’t worry, the story doesn’t end there: Jenny Han wrote two sequels, P.S. I Still Love You and Always and Forever, Lara Jean. Here’s hoping we get to see them on the screen one day, too. *I am extremely biased; I love this trilogy to bits. If you're reading To All The Boys I’ve Loved Before for the first time, follow along with this Riveted writer's experience! Before Lara Jean, there was Belly and her feelings for two brothers, Jeremiah and Conrad. Don’t be surprised if you find yourself rooting for her to date one boy and then the other over the course of the three books (the sequels are It’s Not Summer Without You and We’ll Always Have Summer), because this love triangle is a doozy. Complicated love life aside, Belly is also a daughter and a friend, and you’ll love watching her grow up and mature through bittersweet experiences. Allow me to introduce you to Étienne St. Clair, who could probably give Peter K. a run for his money. When Anna’s parents send her to boarding school in Paris for her senior year of high school, she struggles to adjust to her new city and school. Though one cute and charming classmate (that would be Étienne!) quickly becomes a good friend, he’s also totally off-limits. But a lot can change in a year…! Like Lara Jean, Catching Jordan heroine Jordan feels like she doesn’t quite fit in. As the quarterback and captain of her high school football team, she is completely in control during games and confident she’ll get recruited to play in college too. But being “one of the guys” off the field is suddenly not as comfortable as it used to be, especially when she realizes she’s torn between two members of the team. 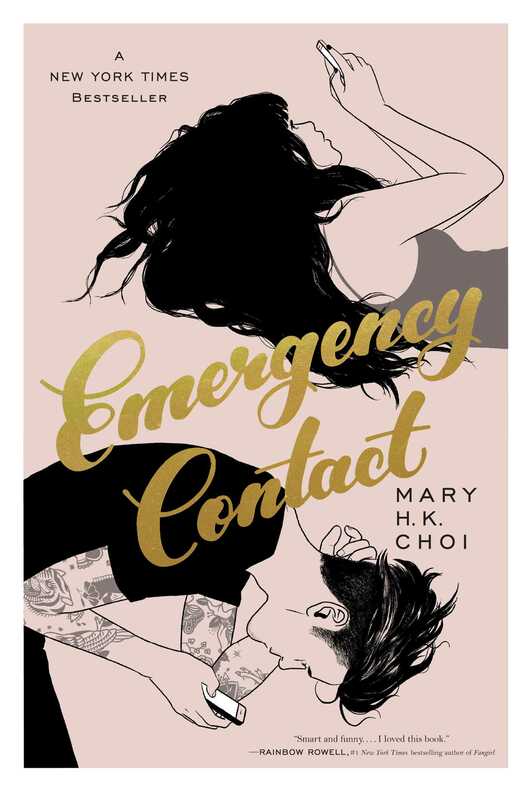 While she bares her soul in text messages rather than in love letters, Penny’s anxieties about love and dating will make you just as nostalgic as Lara Jean’s did. A college freshman navigating new friendships in a new town, Penny meets the equally awkward Sam (an aspiring movie director who works and lives at a local café) in less than ideal circumstances. But after agreeing to stay in touch via text, they surprise themselves by opening up more and more to each other about their dreams and fears alike. If only they could figure out how to do that IRL.